The fabulous folks at Curio Theater asked me (at the kind suggestion of Kyle Cassidy) to take some promotional photos of Equus. I was delighted to do it! I’m a fan of Curio (they are in my neighborhood) and I hope these photos will serve them well. I’m looking forward to seeing the play when it goes up. 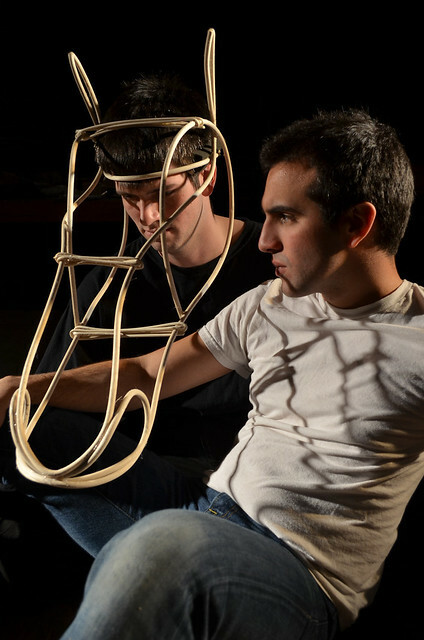 Saw your awesome photo on the e-mail notification of Equus from Curio: just gorgeous…and a touch sinister. Thanks Merry! I was delighted they asked me to shoot the promotional photos for the show. The set and costumes are so visually striking.